Happy 2016! Are you a resolution maker? Any of them pertaining to sewing? It’s always in the back of my mind but who is brave enough to say them outloud? Anyway, Fashion Sewing Club 2016 begins tomorrow (Saturday, January 9)! Please notice that we have discontinued the Thursday morning meeting at Hancock Southtown for the winter. We apologize if that messes up your schedule, please let us know. If there’s a critical mass, we can start it up but the migration of the snowbirds leaves us with empty chairs. The website is current with the new class offerings at Hancock and Treadle. 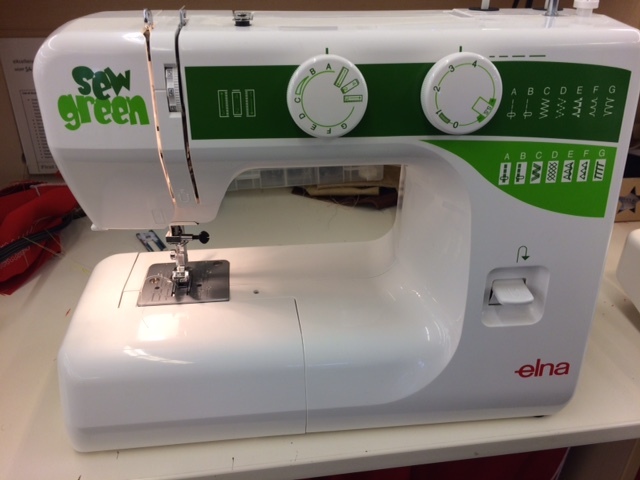 We have had quite a few inquiries about sewing for school age kids. If after school isn’t an option we can always schedule something on a day there is no school so contact us if you are interested. Here’s the January calendar. Hope to see many of you this month-stay warm this weekend! Click on Classes above for more info and registration. Our first summer sewing class for budding sewists was Jr. Project Runway-see end of post for more classes for girls and boys. Check out the listings under “Classes” above and come join us!